Pakistan Muslim League-Nawaz (PML-N) will announce its new party president on Tuesday. 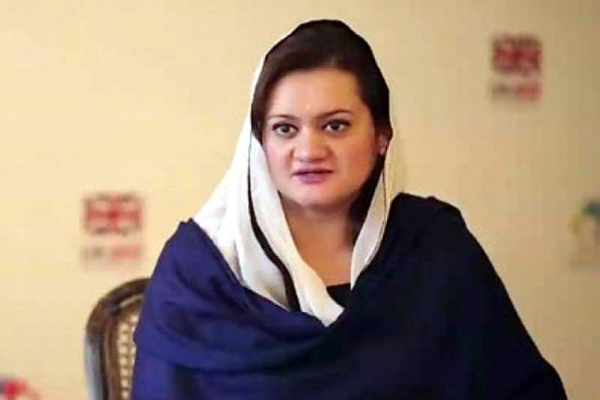 Talking to media persons in Islamabad, Minister of State for Information and Broadcasting Marriyum Aurangzeb said the Central Executive Committee and Central Working Committee of PML (N) will meet on Tuesday to hold discussions on the election of the party president. Responding to a question, the Minister of State said that the party will secure a majority in the upcoming Senate elections.